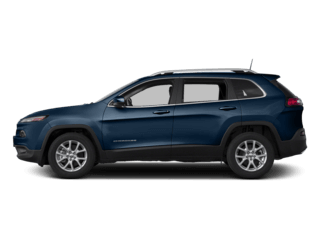 Jeep Cherokee: Lots Of Space, Features, and More! If you’re in the market for a SUV, you’ve probably quickly realized your predicament – there are countless options out there. So, how do you narrow down your choices? First of all, you need to decide what type of amenities you want, how much space you need, and so on. 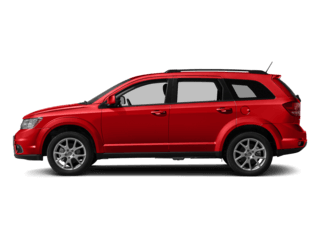 If you’ve decided that a small SUV with lots of features is good for you, you’re in luck. The Jeep Cherokee is an excellent choice! At Hillview Motors, we offer an incredible inventory filled with a wide variety of automobiles for you to choose from – including the Cherokee. 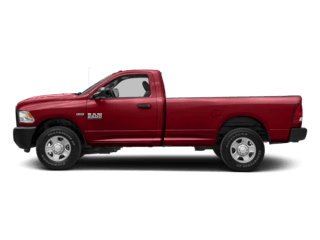 We understand that drivers have specific needs and wants when it comes to selecting a new vehicle. That’s why we always try to offer a large, diverse stock for you to choose from. 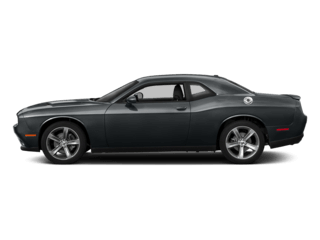 Take a look at our selection on our site today. You’re certain to find an automobile or two you’re interested in. In order to learn more about the Cherokee and its history, take a look below. We want out shoppers to be as well-informed as possible, and we’re here to help. Keep reading to learn more information! 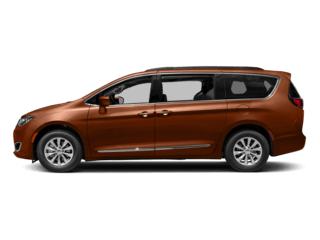 The 2019 Cherokee offers a beautiful exterior that makes it stand out among the crowd. It comes in five separate trim levels: Latitude, Latitude Plus, Limited, Trailhawk, and Overland. 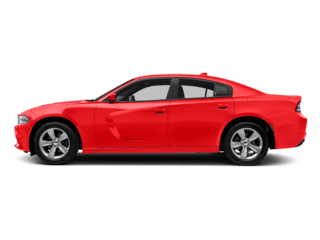 The base Latitude trim provides 17-inch wheels, a folding front passenger seat, a 7-inch touchscreen, *Bluetooth®, a 60/40-split folding rear seatback, automatic xenon headlights, a rearview camera, Android Auto, height-adjustable front seats, Apple CarPlay, and heated side mirrors. 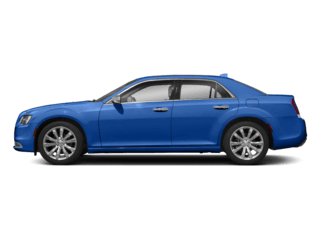 The Latitude Plus gains two extra USB ports, satellite radio, keyless ignition and entry, a leather-wrapped steering wheel, and a power-adjustable driver’s seat. 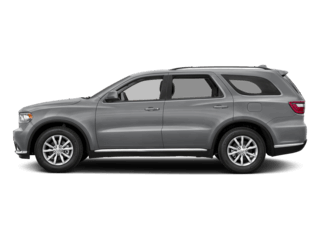 The Limited trim receives a power front passenger seat, an upgraded driver information display, 18-inch wheels, an 8.4-inch touchscreen infotainment system, rear parking sensors, rear-cross traffic alert, and blind-spot monitoring. 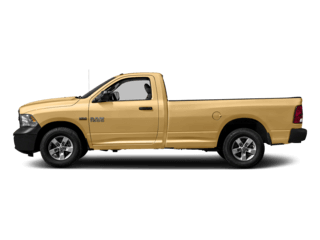 Drivers who select the Overland trim will receive cornering lights, 18-inch wheels, upgraded leather upholstery, HD radio, driver-seat memory functions, a navigation system, a leather-wrapped instrument panel, a sliding rear seat, and a nine-speaker audio system. 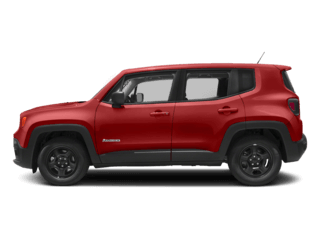 The top trim – the Trailhawk – gets you a locking rear differential, 17-inch wheels, hill ascent and descent control, all-terrain tires and more. As you can see, the 2019 Jeep Cherokee comes with a wide selection of comfort, safety, and technology features. 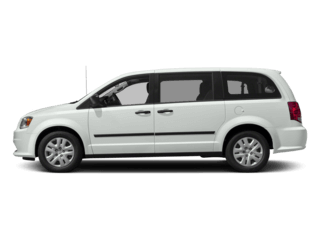 Whether you and your friends are traveling around Pennsylvania or surrounding states, you’re certain to be cozy and entertained due to the comfort ad tech features the Cherokee has to offer. Over four decades ago, in 1974, the production of the Jeep Cherokee first began. Known as the SJW model, it offered two doors and fit below the Wagoneer in the Jeep’s lineup at the time. 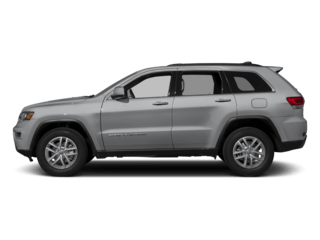 In 2002, the Jeep Cherokee was replaced by the Jeep Liberty. 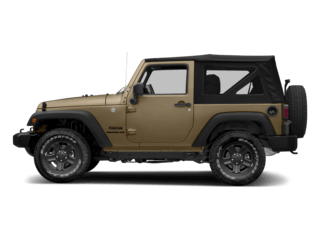 With the Liberty, Jeep kept the Cherokee’s off-road capability, gave it a modern design, and added a new interior. 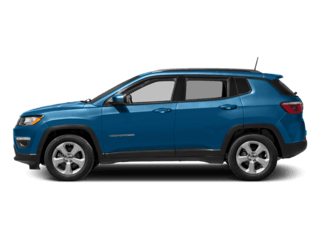 By 2012, however, Jeep decided to let go of the Jeep Liberty and brought back the Jeep Cherokee. Today, the Cherokee remains a favorite due to all of the features, tech options, and off-road capabilities. 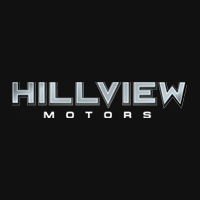 At Hillview Motors, we happily provide a large inventory, countless specials, and outstanding customer service. 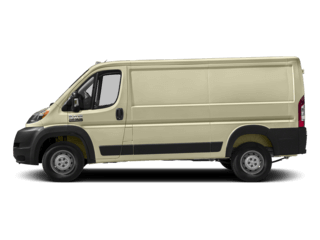 We want you happy with your service and comfortable behind the wheel of your new ride! We have numerous deals you can take advantage of. That’s right – you can save big when you choose us. There’s only one catch. Our deals are only for a limited time. The prices you see on our site today could be gone tomorrow, so don’t wait. You don’t want to miss out on saving big with us. Come see us soon! You’ll find our dealership conveniently located at 5309 US 30 E, Greensburg, PA 15601, which means residents of Bethel Park, Mt. Lebanon, and Bentleyville are just a short drive away. Once you arrive, our friendly and knowledgeable team members will be more than happy to sit down with you to go over your options. We’ll answer your questions, listen to your concerns, and assist you in any way. In addition to this, we’ll let you take a test drive or two. Get behind the wheel of the Jeep Cherokee today! We look forward to seeing you soon.